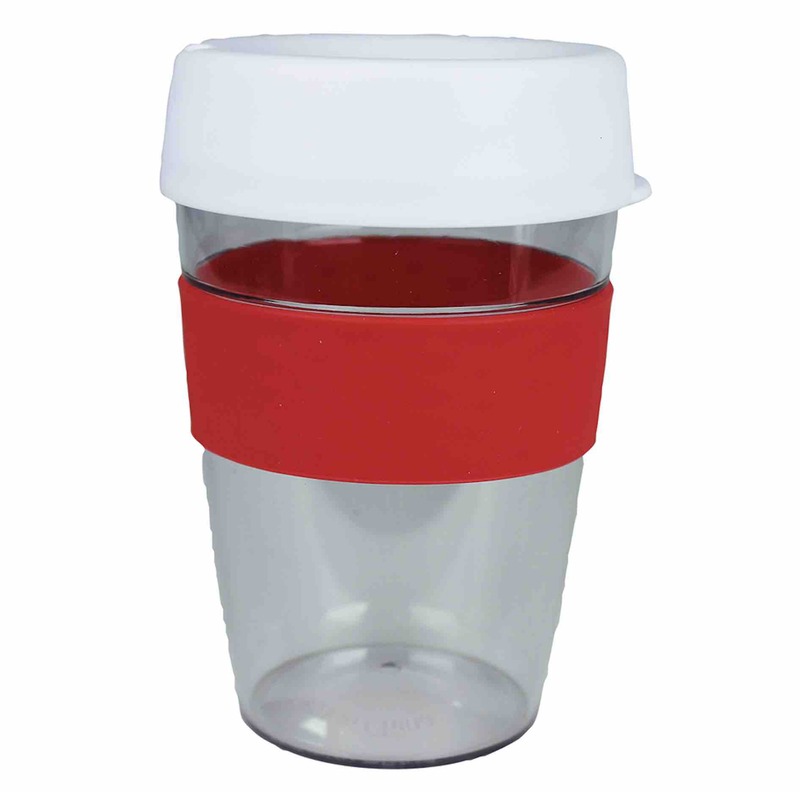 360ml cup made from BPA free Tritan material with push down PE lids and silicone bands. Available in 6 colours or mix-and-match lids and sleeves in up to 36 combinations. UNDECORATED: Supplied in Bulk with Lids and Sleeves shipped seperately. DECORATED: Supplied in bulk with Lids and Sleeves attached.